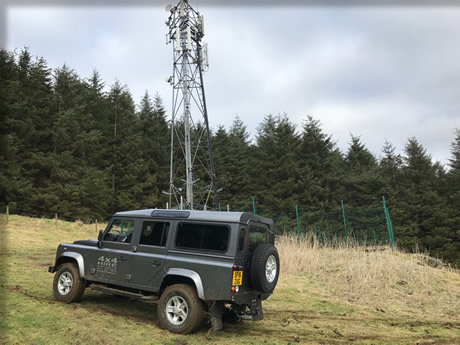 Telecom masts can be found stretching all across the country, taking them up hill and through some of the toughest terrain in Scotland. For the teams tasked with their maintenance, accessibility coupled with weather conditions can be seriously challenging. 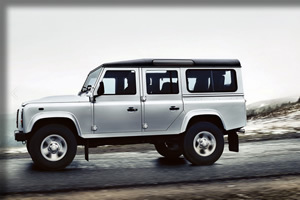 Our range of off road work vehicles are here to help. 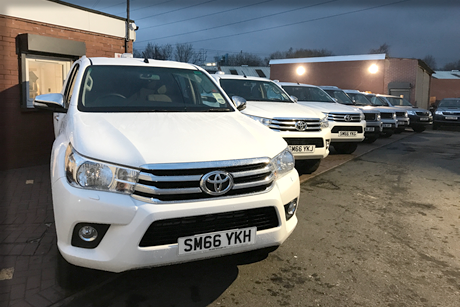 Capable of handling even the toughest off road terrain, our fleet of 4x4 vehicles can tackle everything from steep inclines to water hazards. 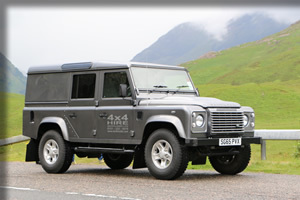 To reach the most difficult of locations, our spacious and practically designed fleet of Land Rover and Hilux models are well equipped, offering plenty of room for a whole team and their equipment.